Scores of teachers have received training in setting up a programme designed to help children express their emotions and reduce levels of aggression and behavioural problems. 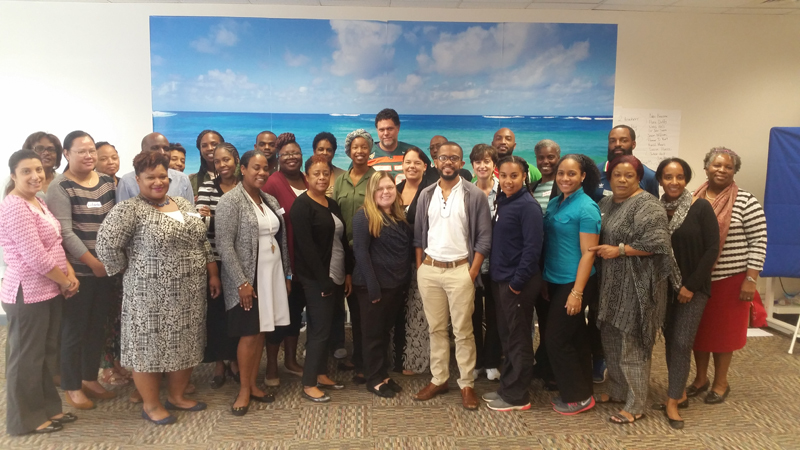 PRIDE Bermuda, which has just celebrated its 30th anniversary, recently brought in Dorothy Morelli, from PATHS Education Worldwide, for a two-day workshop for teachers on the PATHS Programme – Promoting Alternative Thinking Strategies – sponsored by the Bank of Bermuda Foundation. “We find that when a PATHS programme is implemented at schools, the children are better able to engage, pay attention and are less likely to be disruptive. Studies have shown that for every $1 invested, you get back $21.24 as the children are more likely to get jobs and less likely to end up in prison,” said Mrs Morelli. More than 70 teachers, as well as Principals and Deputy Principals, took part in the training at PRIDE’s offices on Point Finger Road, so they can introduce the initiative in other schools. The ultimate goal is to partner with The Ministry of Education and The Pathways to Success Project to have PATHS in all primary schools across the Island. PRIDE Programme Supervisor, Samantha Smith, said PATHS gives students “emotional and social competencies to help reduce aggression and behaviour problems in primary school-aged children while at the same time enhancing the educational process in the classroom”. Over the last four years PRIDE has facilitated an amended version of PATHS at one public primary school – Elliot. “Our data has consistently shown that students are improving in self-control, concentration and empathy in the classroom. There are several stories where children have found their voice. “One young gentleman, reported to have had some learning challenges and a limited vocabulary was very unsettled at the beginning of the year. By the end of the school year he was expressing himself and complimenting his classmates with statements such as ‘you have a kind spirit in your heart’,” said Samantha Smith, PRIDE’S Programme Supervisor. “This is a true testament to how PATHS builds empathy in children. This young man showed an increase in emotion vocabulary, was far more settled in class and able to demonstrate kindness to his peers. Ms Smith added: “To be able train so many teachers means that the programme will have roots in two pilot schools, Elliot and Heron Bay Primary. The impact of PATHS on the students, teachers and even parents will be seen as the programme is delivered with high fidelity. 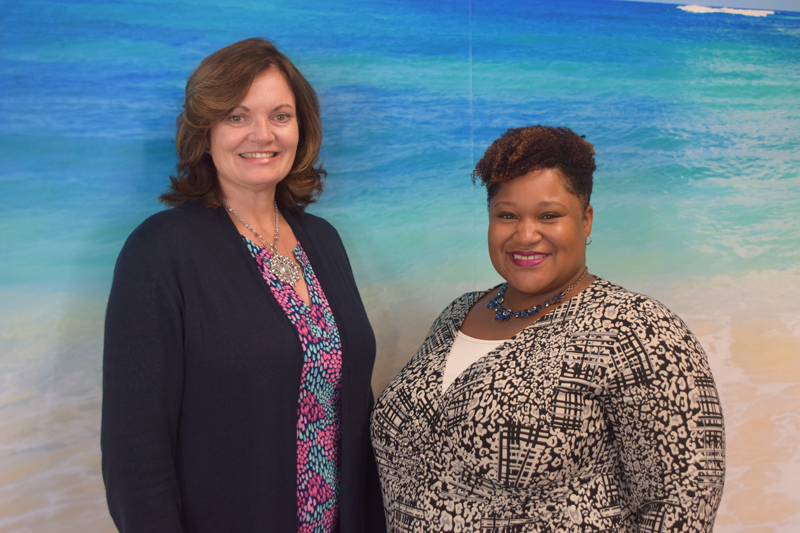 Since it was founded, PRIDE, whose mission statement is ‘To prevent substance abuse and health risk behaviors while building executive functioning skills in children’, has helped more than 13,000 young people in Bermuda. Well done. Great for all of our chldren.Also,a most positive approach!! This course should be offered to everyone that deals with children and even parents. We could use the help. Knowledge is power!